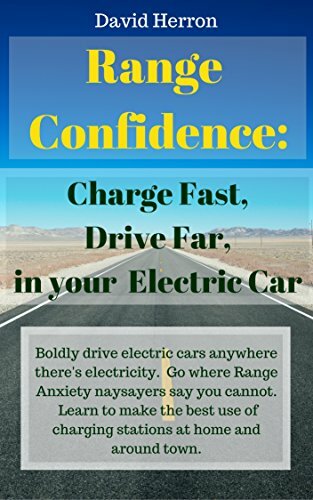 Quote:"A $3000 electric car that is tougher than your SUV and gets alot better mileage!" * Prices start under $3000.00. * You can drive them off a cliff, a few times in a row, and be OK.
* They have motors on every wheel. * They can carry lots of stuff. * They have issued patents on them. * They all have iPOD holders. * They plug into your house. * You can charge them without an extension cord. Truth or fiction? It'll be interesting to see! Yeah, I read that site this morning and thought.. what a weird idea. But it is possible to make really heavy duty rubberized chambers like that. A few years ago I lived in Fremont CA and along the "creek" (really a river) they had these inflatable dams which, most of the year, were inflated to make little lake-like areas. But certain parts of the year these were deflated most likely so that Salmon or Steelhead could swim upstream to do their thing. Anyway the dams were made of this kind of rubberised material. But could you build such a vehicle for sale for $3000? When I was a kid we had an inflatable boat, and in the early 70's that thing cost several hundred $$'s, today it would be much more? Okay, West Marine has inflatable boats for prices from $1500-$2500. Maybe $3000 for an inflatable car isn't that far out of line.